We met Mary about a year ago during our Quick Dive with Filipino youth in North York, Ontario. That’s where we hit the ground to meet people where they are, and gain insights into families’ experiences of reunification. It was early on a Sunday morning; we wandered up some stairs and stumbled across a private college training adults from the Philippines to be personal support workers. Mary proved to be a positive deviant. 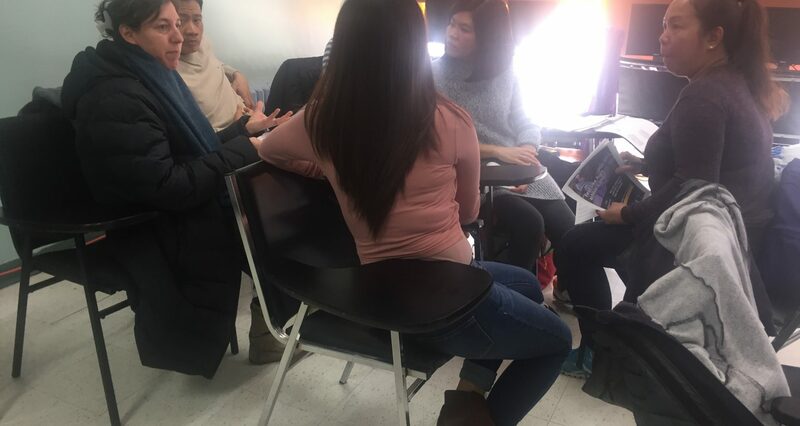 She shared her story about coming to Canada and the intentionality with which she tried to rebuild relationships with her kids after their long separation. Like many parents in the Live-in-Caregiver Program, Mary has had to make a lot of hard choices. She found she had to reject many of the cultural scripts around working & productivity in order to prioritize relationship repair. She wants to share her story because she knows that so many other families face similar struggles when coming to Canada. 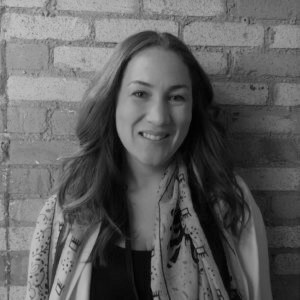 Mary has a strong voice and big ideas, and now she’s joined our Grounded Space team to co-create novel solutions that support the emotional journeys of newcomers. Watch and listen to hear what Mary has to say.